Jeannette is our amazing billing specialist. No billing question is too hard for her! She has been in the healthcare field for over 20 years, both in billing and practice management. 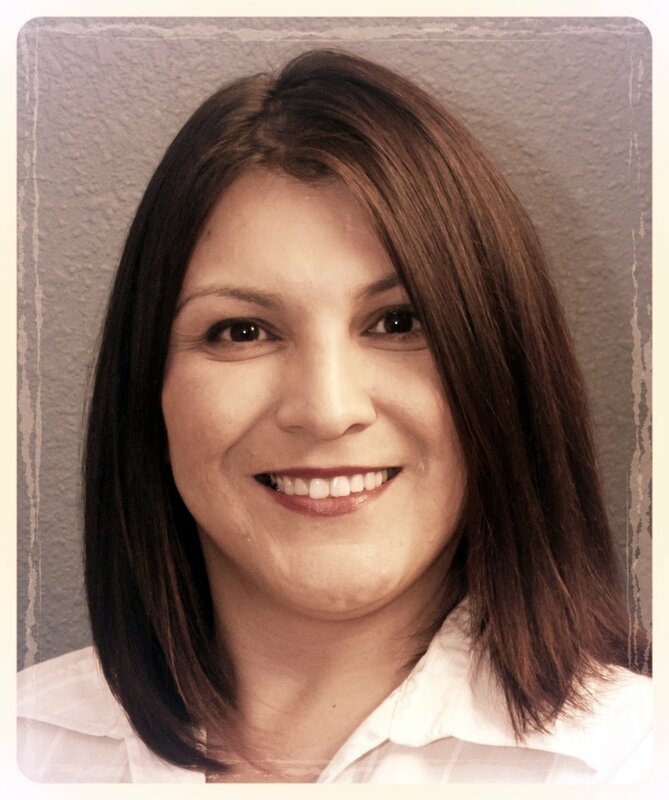 Jeannette graduated from Manzano High School and Central New Mexico Community College with a degree in Business Administration. She is extremely knowledgeable, especially about insurance, and always willing to help. When not at work, she is a devoted wife and mother of three children.